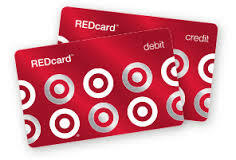 You can help Headland Elementary if you have a Target Red Card!! Every purchase you make online will earn money for our school!! Click on the Red Card below to go to the Target web page and select Headland Elementary School.